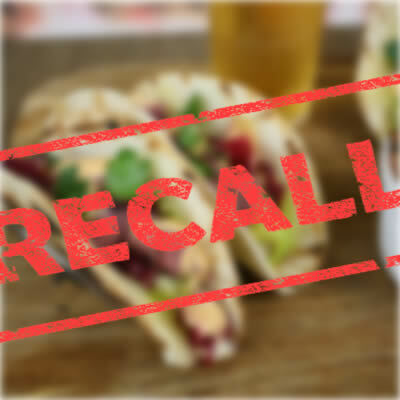 The KitchenAttendant RecallSystem will alert you and your family of FDA recalls of food items that are currently in your home or on your shopping list. Keep your family safe and be notified as soon as a recall is issued by the FDA. Don't wait to find out AFTER you ate something that could harm you, your family, your pets or your friends. We will soon be providing this service as a Facebook App called TXTrecalls™, Keeping you AND your Facebook freinds safe.